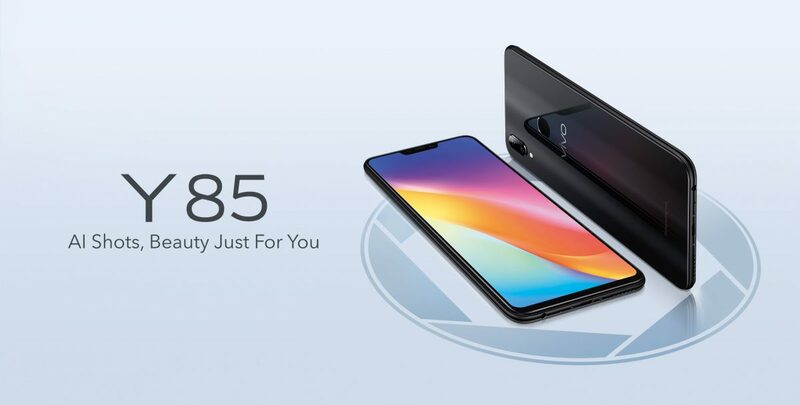 Vivo kept its promise to release the Vivo Y85 in mid-August. The Y85 is a stylish mid-range smartphone typical of the phones that Vivo produces. But, it’s worth taking a look none the less. It is available for Rs. 29,990. Who can resist adequate performance covered with good looks if it comes in an affordable package? So, let’s get to know the Y85. 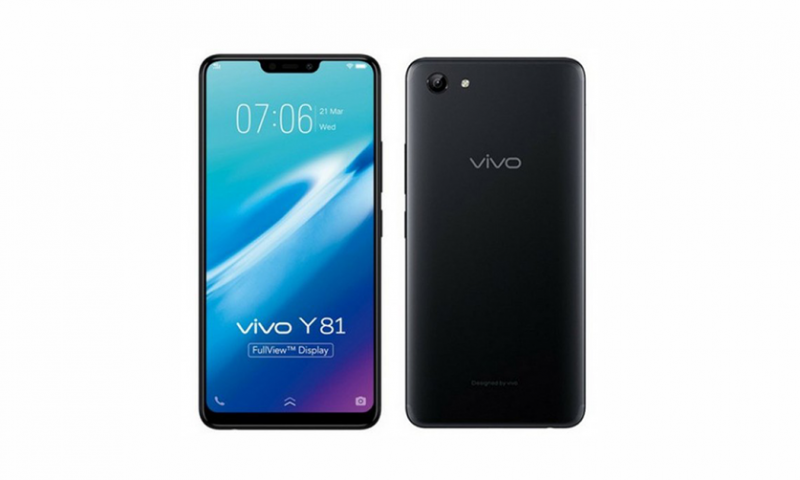 Vivo Y85 has a 19:9 elongated display with a notch that makes this phone look and feel modern. The cameras on the back are stacked vertically at the side. The back is made up of high-quality plastic with a depression for a fingerprint sensor right in the middle. You could say the design is heavily influenced by the iPhone. But if the phone looks good, maybe that’s a good thing. Inside the Y85 lies the 12nm MediaTek Helio P22 chip which is a powerful midrange chip from MediaTek. You won’t have to worry about normal daily performance. It will be able to run all the apps you throw at it. And with 4GB RAM, multitasking won’t be a problem. We have some qualms about gaming though. You might be able to run the latest games but you won’t get the best experience out of it. If smartphone-gaming is a priority for you, look for a phone in the premium category like the iPhone X, or the Samsung Galaxy S9. The Vivo Y85 looks eerily similar to the Vivo Y81 launched some weeks ago. 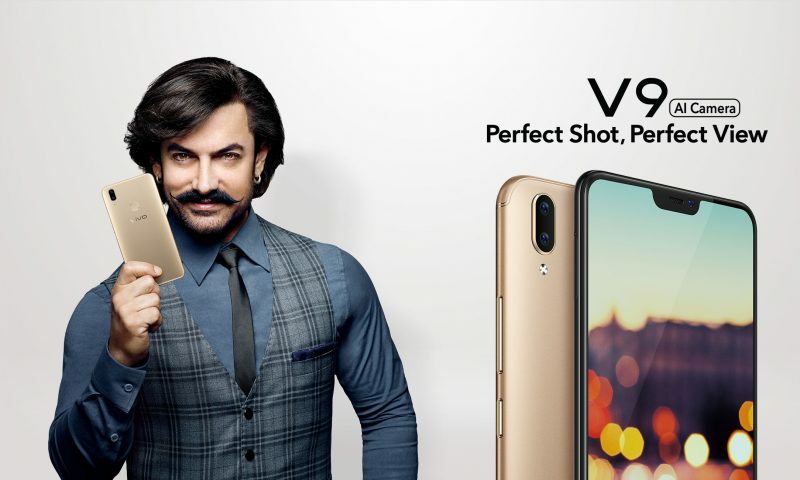 The design on the back is a little different and the Vivo Y85 has dual cameras but the internals, the screen, the processor, the OS, the battery size, all are the same. Overall, the performance and your experience with this device would be similar to Y81. But Y85 does add an important feature missing from the Y81 – the fingerprint sensor. 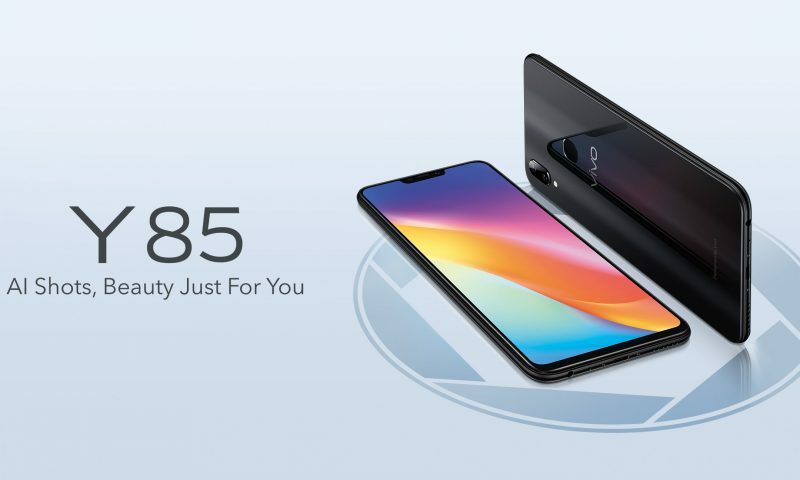 So, if you want a fingerprint sensor, and a little better camera performance, the Vivo Y85 is the phone for you. Otherwise, Vivo Y81 is already a good phone. But, Vivo Y85 is a better all-around phone than the Y81 and we think it is worth your money.